"This flavorful and enthralling novel brilliantly captures New Orleans during the civil rights era. It's a deeply personal tale about growing up and searching for family as well as a provocative exploration of race and kinship. I found it both thrilling and poignant." 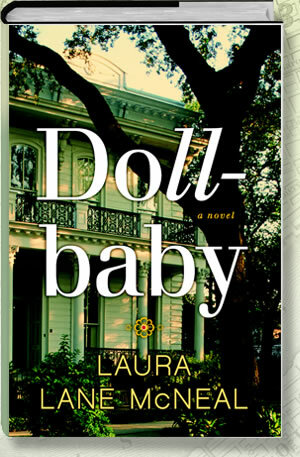 "McNeal's Dollbaby is such an impressive debut—a powerful roux of family drama, long-simmering secrets and resentments, and ultimately, forgiveness and redemption. Deeply evocative, with memorable characters, Dollbaby belongs on the keeper shelf along with The Help and The Secret Life of Bees."